The Sports Medicine Academy is currently in its 6th year, being introduced in to the Academy structure from September 2012. 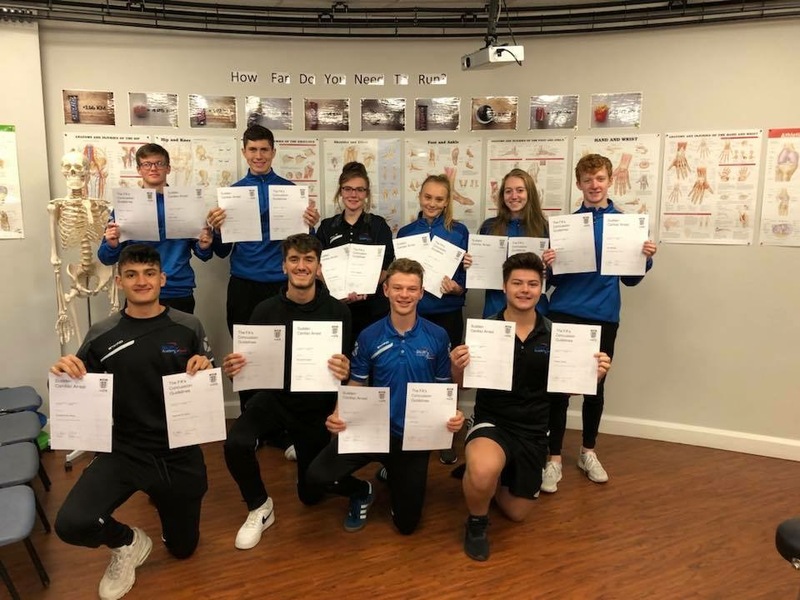 Sports Medicine Academy learners will undertake the BTEC Extended Diploma in Sport and Exercise Science qualification, also built in to their academic timetable are a number of qualifications related to personal training, sports therapy, physiotherapy, sports rehabilitation and sports massage. 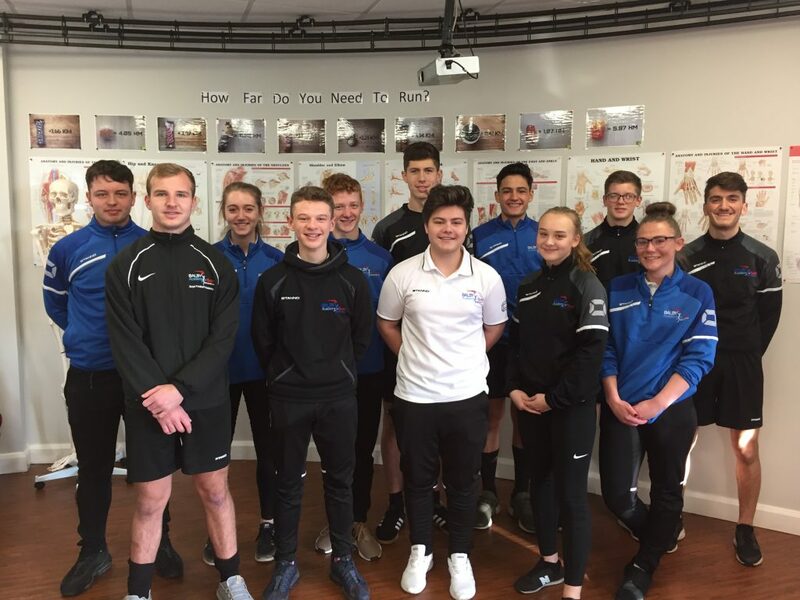 Learners undertake a two-year work experience placement, working directly with the NHS, Balby Academy of Sport Football Teams, and our very own graduate sports therapist, gaining hands-on experience in the treatment, management and rehabilitation of athletes and their injuries. 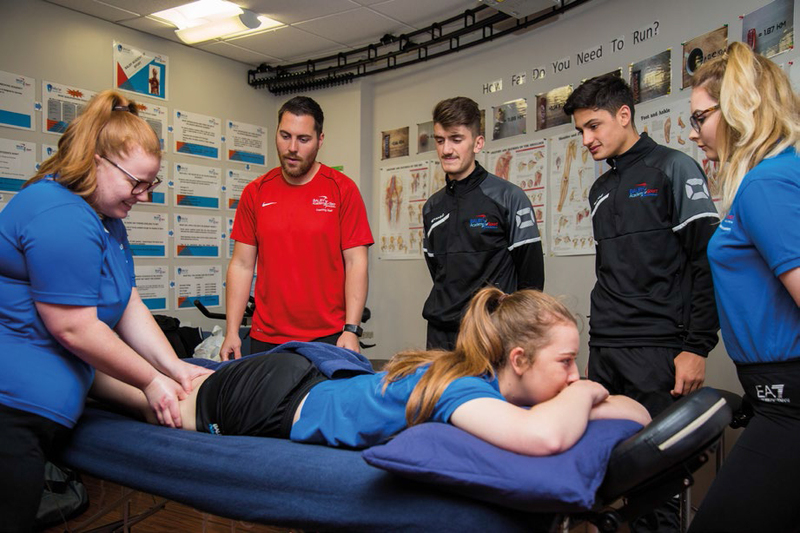 Currently the learners on the Sports Medicine Academy undertake a season long placement with the academy of sport teams working alongside the sports therapist to provide sports massage to the players within the academy. Alongside the professional placements, learners have the opportunity to gain valuable work experience within the NHS with the physiotherapy and rehabilitation department and / or fracture clinic. 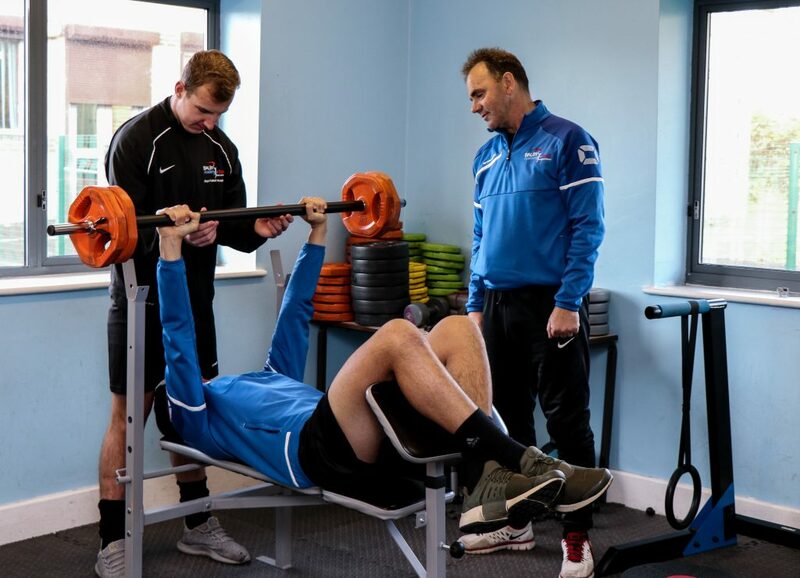 To add to the abundance of professional links, the Sports Medicine Academy has developed a great working link with The Gym Group in Doncaster to help fulfil the needs of the fitness based qualifications. 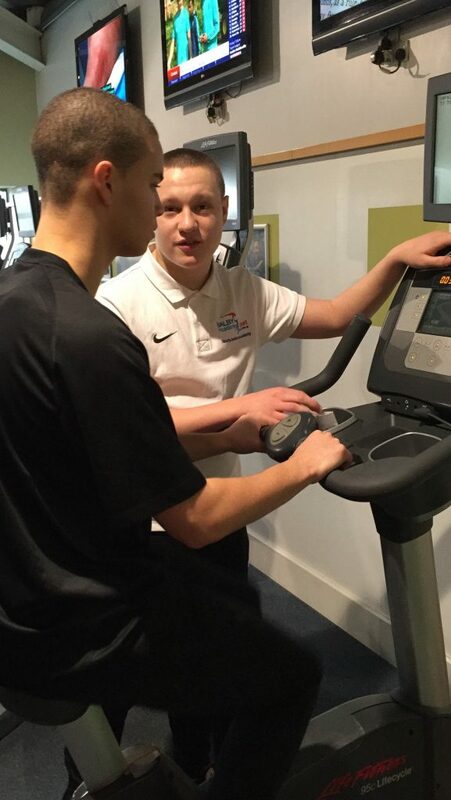 This link enables the sports medicine learners to work in a realistic gym environment with potential exit routes for employment as a personal trainer for The Gym Group. 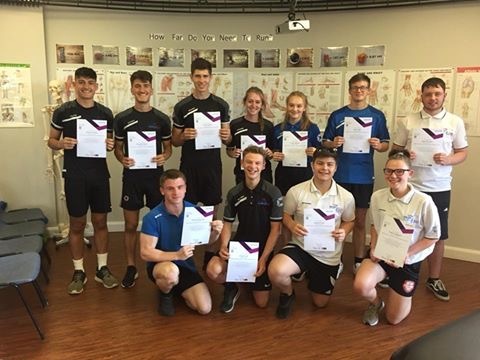 We currently have 22 learners within the Sports Medicine Academy, travelling from all over South Yorkshire and Nottinghamshire to continue their studies and widen their experience in the hope of gaining a place at University to pursue a career in the sports/physiotherapy field or go into the world of employment with the qualifications gained from the Sports Medicine Academy. We are looking for learners with the same positive attitude and motivation to succeed in such a demanding and rewarding Academy. A must for any learner aspiring to achieve a career in sports medical departments, NHS led careers or health and fitness clubs. 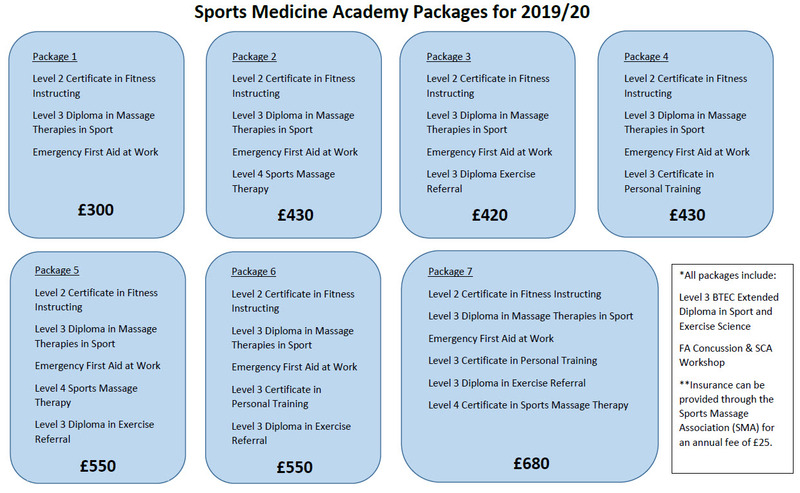 The Sports Medicine Academy currently has a range of packages to suit all career pathways from physiotherapy to personal training, see below which package could be you next career move. Where did past learners go to study? What other opportunities’ are there for me on sports medicine academy? To build up a complete hands on experience for all learners in the sports medicine academy, the students have the chance to attend a range of workshops who are led by highly qualified professionals in their own industry and will present ideas on how to prepare for life and university programmes within the sports medicine, health and fitness industries. 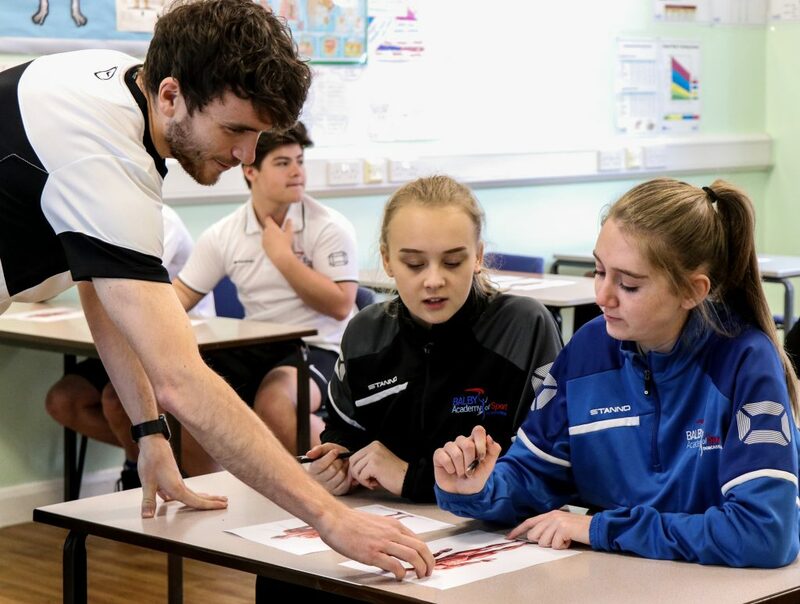 Learners will be able to get hands on practical experience of techniques and procedures to use when dealing with different scenarios within the sports medicine, health and fitness industries. Learners will be able to focus on the skills that they will utilize in their chosen environment with an extensive amount of lab time set aside to do this. 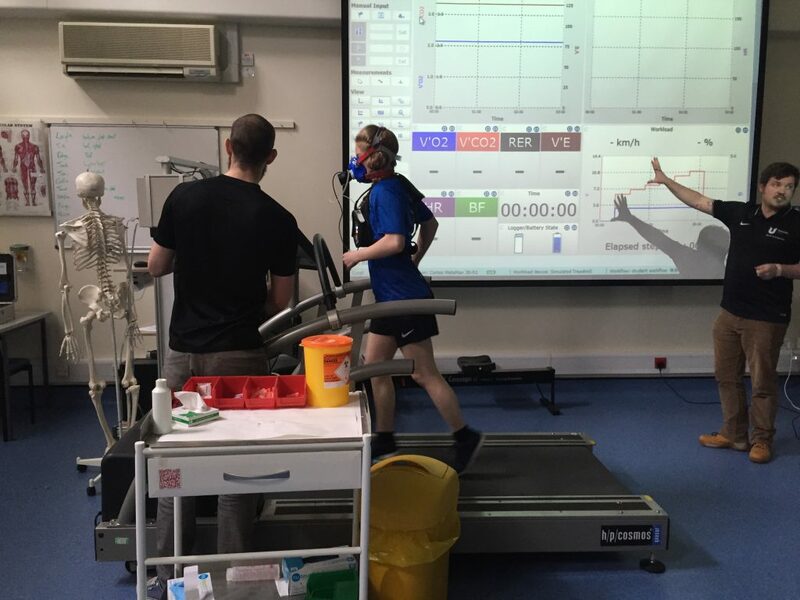 Clinical Sports Medicine – This workshop will focus the clinical side of sports medicine accompanied by guest speaker Dr Neil Pease who works at NHS Derby Teaching Hospital. Neil has specialised in sports medicine at the University of Glasgow and has worked in public health for several years and with rugby super league side Hull Kingston Rovers. Neil aims to show the learners how to use intubation which is used to put an airway down the throat to secure the airway. This would benefit students who wish to go onto clinical sports medicine. Neil will also be showing the learners how to use a laryngoscope which is used for looking down the throat and a selection of different airways. 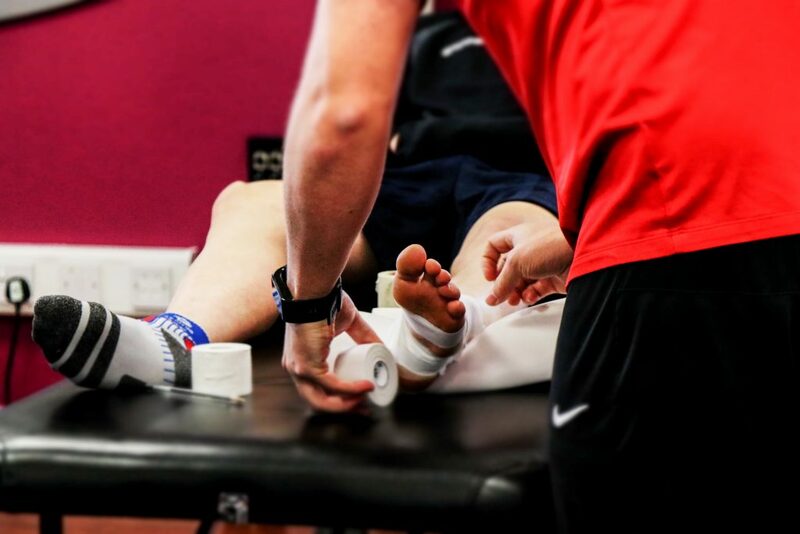 Sports Massage Therapy – This workshop will focus sports massage within sports and accompanied by guest speaker Ben Mortlock who works with the England National Football Team as the first team massage therapist. Ben has had a vast career since graduating Teesside University in 2008 with a BSc in Sports Therapy. Ben has worked with the likes of Wolverhampton Wanderers, Hull City, Tottenham Hotspur, Barnet FC and Grimsby Town FC. Not all of Ben’s work has been involved in sport, he has also worked with clients such as Lenny Henry, Usher and many X Factor celebrities as well as an extensive list of private clinic experience. Ben’s professionalism doesn’t stop there, he has also had the opportunity to captain the England Futsal Team with over 65 appearances. Physiotherapy – This workshop will focus on medical assessment within sport and accompanied by guest speaker Mark Laurens who owns his own private clinic, Back on Track in Doncaster. Mark started his career as a sports masseur having completed his diploma in sports massage in 2002. Whilst working part time for cycling teams and professional triathletes, he completed his advanced diploma in sports therapy which was followed on by an undergraduate degree in physiotherapy at Sheffield Hallam University. Mark has spent most of his career in private practice and working in professional football clubs such as Doncaster Rovers and Sheffield Wednesday. Mark also supports many upcoming young athletes in tennis, rugby, golf and many more other sports in their bid to become international stars. Personal Training – This workshop will focus on the personal training side of sports medicine accompanied by guest speaker Kris Finney who owns a successful personal training company Fiitstyle. Kris started his career in health and fitness with a BSc degree in sport and a PGCE in teaching. He has recently returned back from Los Angeles where he played football in the American league and coached in the women’s professional academies. Kris has trained a variety of clients to achieve their goals, including everything from general weight loss, to competing in the UK BFF body fitness awards. Kris’ past experience has ranged from head of PE to coaching young athletes who are currently in professional football such as Tom Cairney who currently plays at Fulham FC. Barcelona – the sports medicine students have the opportunity to travel to Barcelona for 4 days to visit the Institut Guttman Neurorhabilitation centre and Camp Nou (Barcelona FC) in Barcelona to experience how medical professionals deal with patients with specific comprehensive rehabilitation of people with spinal cord injury, acquired brain injury or other neurological problems. Students will also learn how different medical professionals are involved with treating specific neurological problems in the spine as well as how they work in a multi-disciplinary team. Students have the opportunity to ask questions to the doctors and surgeons in charge at the unit as well as see how occupational therapy is incorporated to those with drug addiction. Go Ape – students have the opportunity to visit Go Ape as part of a team building experience and visit. 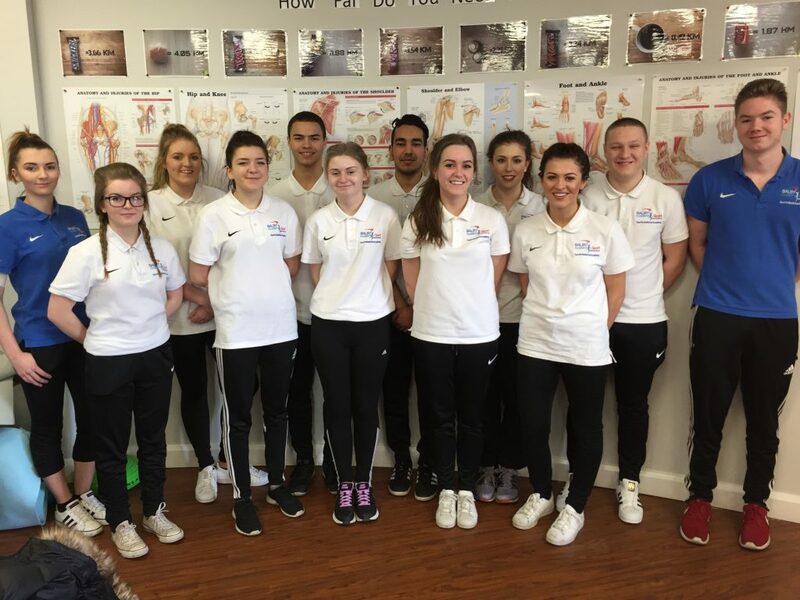 “The sports medicine course is an ideal further educational option which offers those who have a particular interest in being either sports or physio therapists. The course offers a wide range of opportunities that students should grab with both hands. 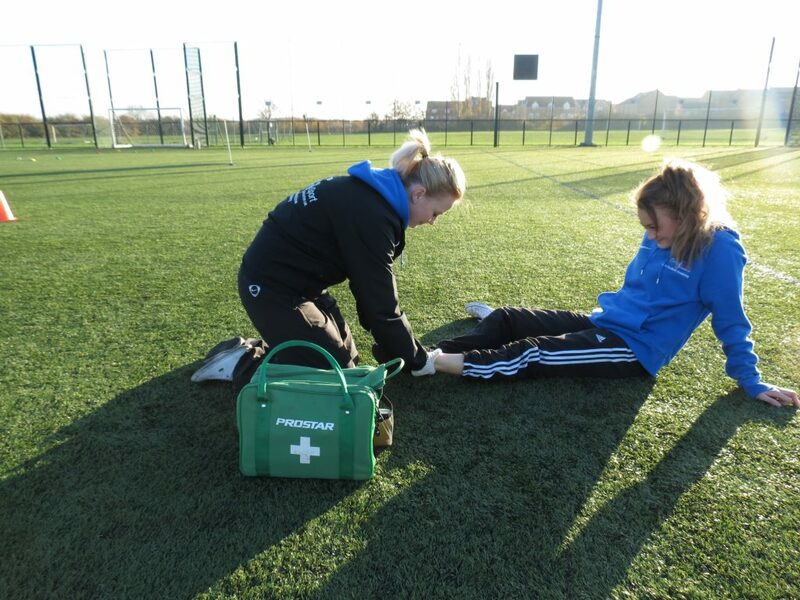 There is the option of gaining a first aid qualification and then working with the academy teams once you are qualified to practise these skills. Currently we are part of a trip to Barcelona as part of an AC Milan Junior Camp with the male football academy where we get the opportunity to shadow the physiotherapist at a major professional European club. 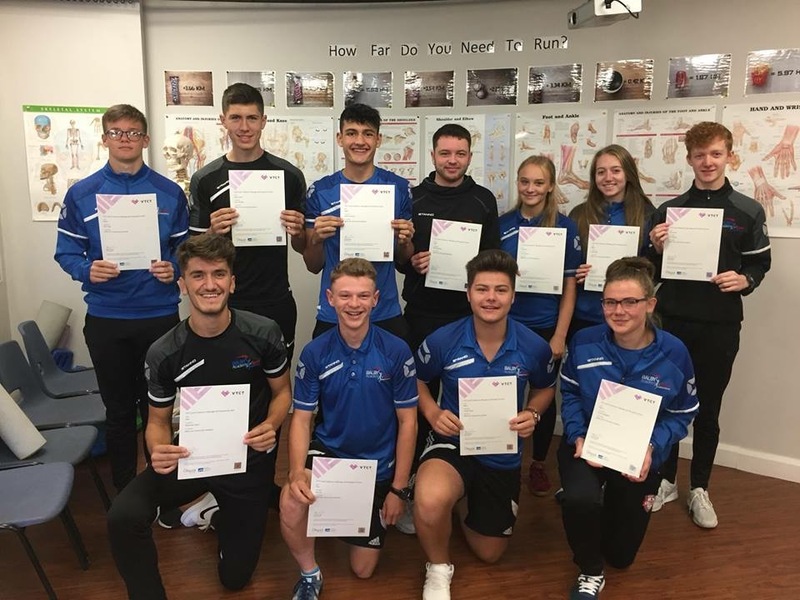 “I chose to study within the sports medicine academy at Balby Carr as the course gives you so much more experience than any other sixth form in Doncaster. Rick allows students to take part ownership in a massage clinic we open for the football academy players in order to gain invaluable hands on experience as a therapist and business person. 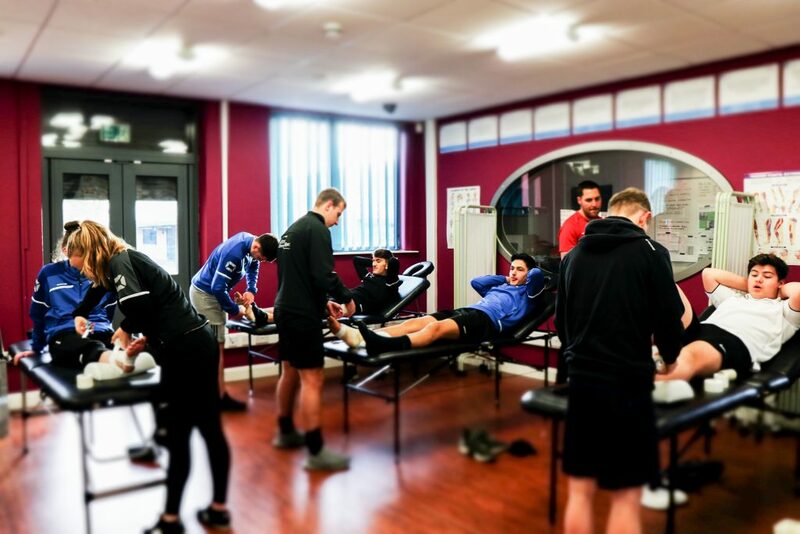 We also attend Barnsley FC weekly where we are given the opportunity to practise sports massage within a professional environment and learn from a physiotherapist who is at the top of their game. “The sports medicine academy has so much practical to the course it has made me grow in confidence and I really enjoy it. With the help of Rick, im sure I will be able to choose the correct pathway for my career post Balby Carr.